WeighSouth Precision Scale 600 gm limit, measurable to 0.01 gm. Measures to 1/100th of a gram. 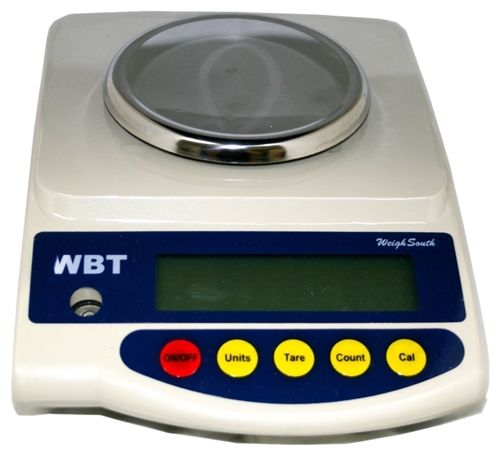 Comes with calibration weight and power supply.